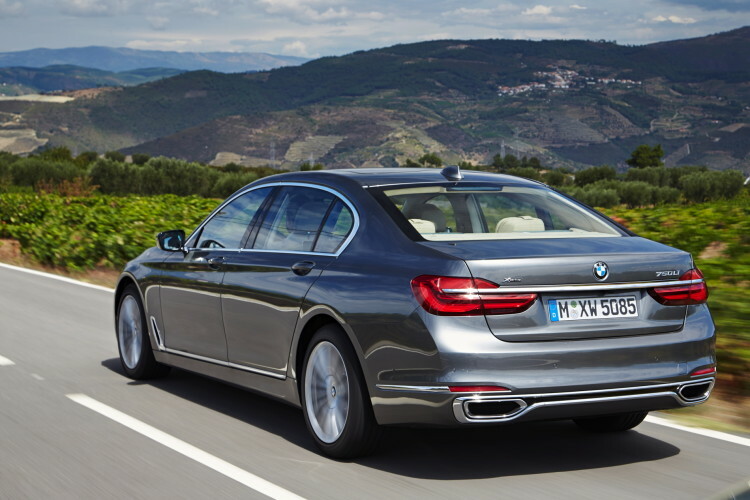 What kind of BMW do you like most? 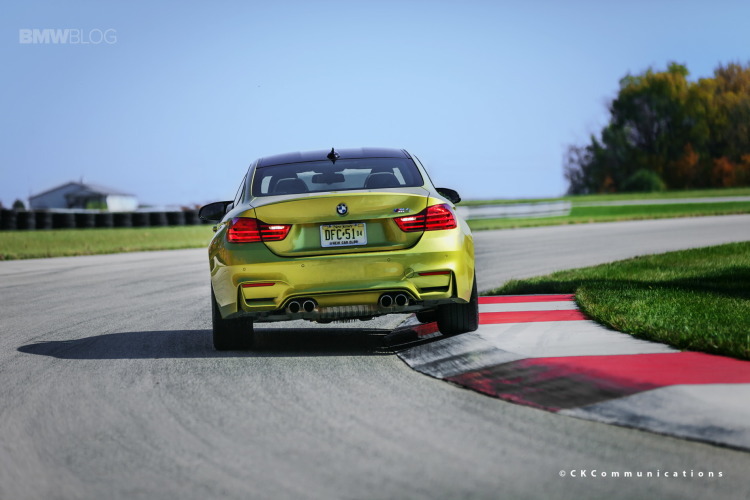 Does the new M3/M4 need more power? 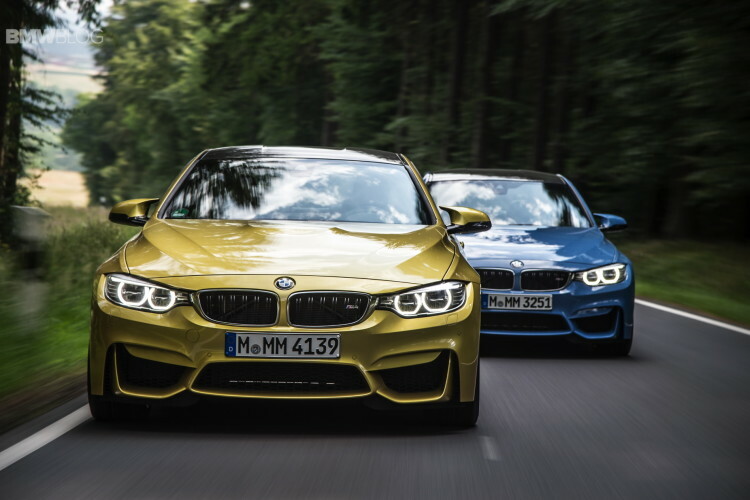 Development of the BMW M3 and M4: How do you create an icon? 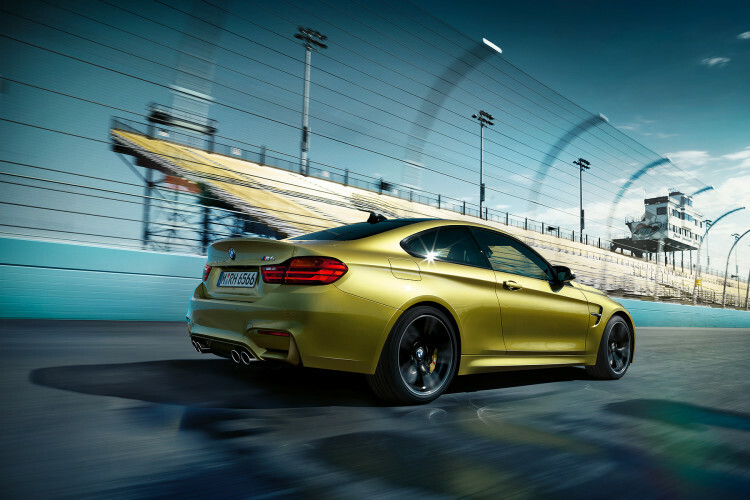 How Many M Logos Are On The New BMW M3/M4?